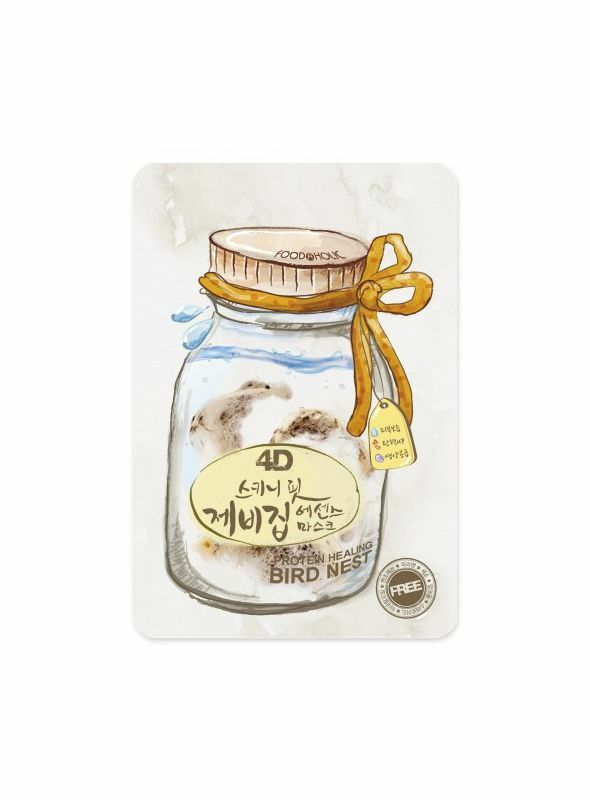 Foodaholic 4D Skinny Bird Nest Essence Mask this mask pack, formulated with bird's nest which is made out of a dried saliva produced by the males swifts/swallows. This saliva is rich in antioxidants, aminoacids, glycoprotein, calcium, potassium, phosphorus, magnesium and iron. Promotes healthy skin growth and stimulates skin's natural healing process. 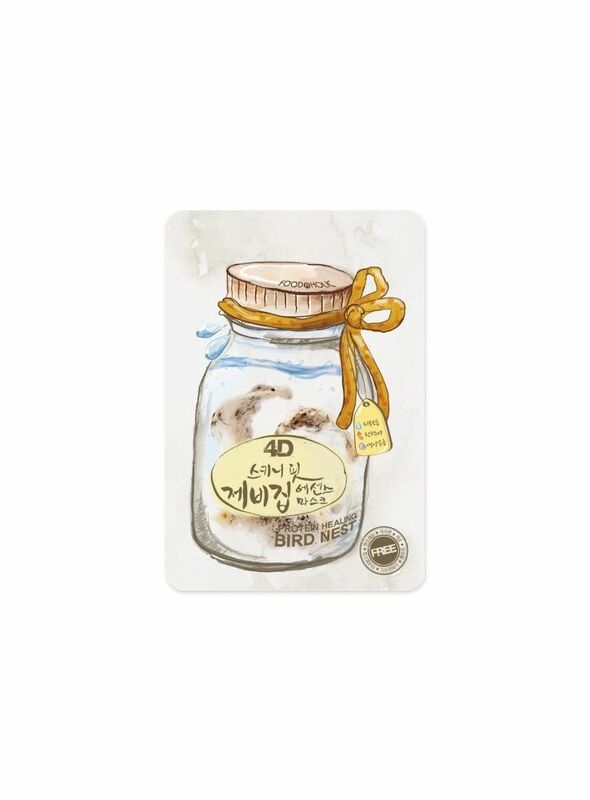 It increases the skin's resistance against external factors, retardes the process of ageing through the antioxidant content in the bird's nest. It also stimulates cell regeneration and promotes blood circulation. 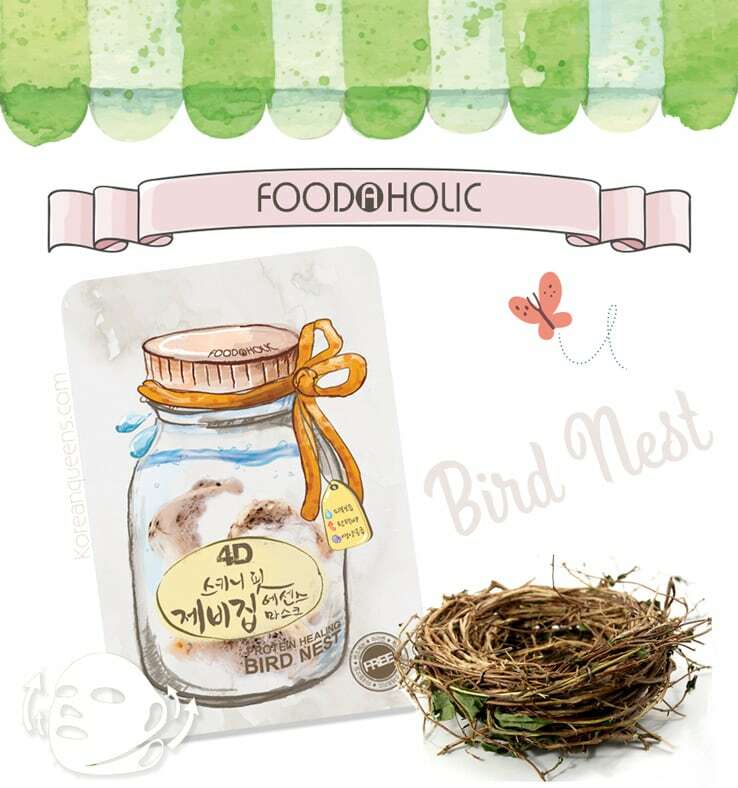 These are some of the well-known benefits of bird's nest that most Korean people know. 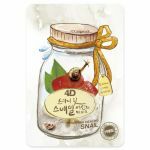 This mask will provide you a radiant and fairer skin. For all skin type, It’s safe formula is Paraben free, Formaldehyde-Free, pigment free, Steroid free, Alcohol free and Benzophenone free.